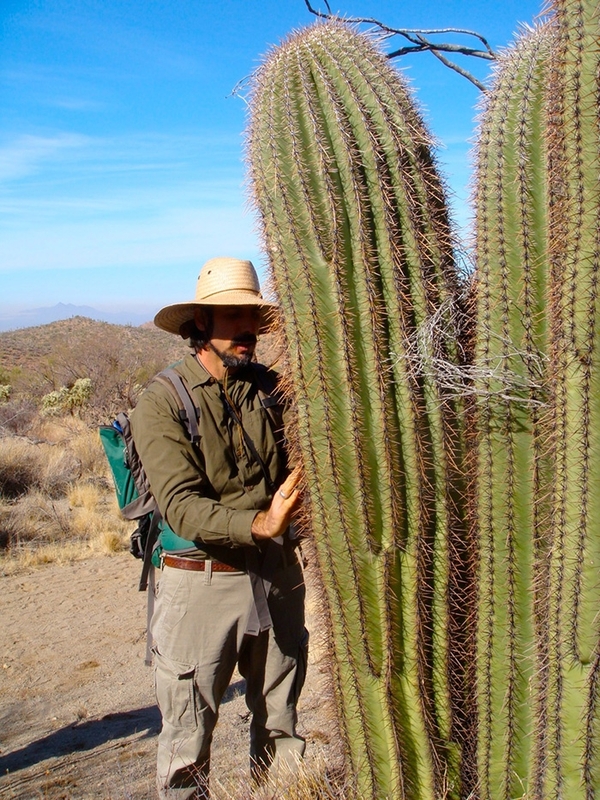 Join Naturalist, Ethnobotanist, Wildlife Biologist, and Wilderness Survival Instructor Vincent Pinto of Ravens-Way Wild Journeys and discover the magic and beauty of Organ Pipe Cactus National Monument. He will guide 3 memorable days of slow-paced Naturalist explorations in a variety of highly unique habitats amidst a thriving community of plants and animals. Join us to learn and celebrate a Sonoran Desert full of life: 589 species of vascular plants, 53 species of mammals, 43 species of reptiles, and more than 278 species of birds, in Arizona’s third largest Wilderness. Learn about their fascinating and complex evolutionary adaptations to survive and thrive in the Sonoran Desert! Overnight accomodations will be at the Sonoran Desert Inn, which will also provide all meals to participants. Accomodations and meals will be booked and paid diectly through the Inn; workshop fee will be paid directly to Ravens-Way Wild Journeys. A day rate ($125) is available to Ajo residents for Saturday, 1/20. For all the details on schedule, itinerary, pricing and registration, click here.